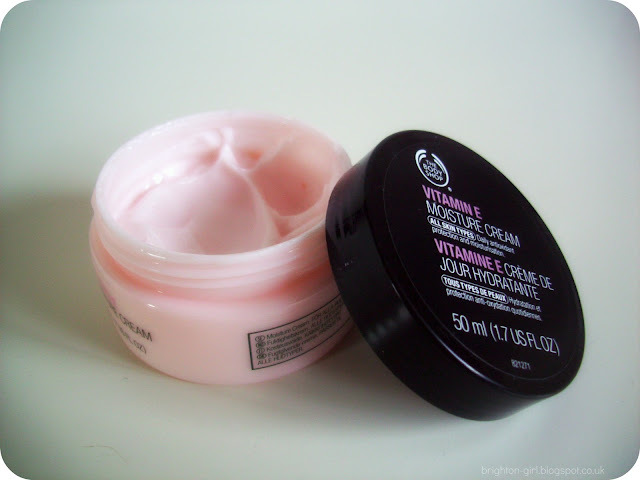 The Body Shop's Vitamin E Moisture Cream* is one of their best selling products. 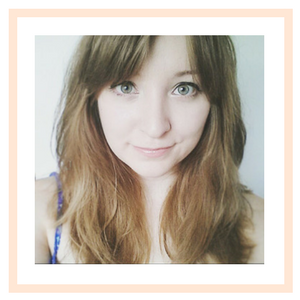 Aimed at all skin types, it promises to hydrate and leave your skin looking healthy and smooth. Whilst containing moisturising Vitamin E, this day cream also contains palm oil and lanolin to soften your skin. I use the Vitamin E Moisture Cream in the mornings, smoothing the light pink cream over my face and neck. Within a few minutes the cream has sunk into my skin and I'm ready to apply my make-up. My face feels hydrated throughout the day with this product. I had been concerned that the Vitamin E cream wouldn't be suitable for my oily/combination skin. However, I've had no such issues. I've also found that a little goes a long way, so this pot is great value for money! References - Paul, B., 2018. Vitamin K2 MK7 Testosterone Scientific Research: Benefits, Dosage & Side Effects Guide. [WWW Document]. Testosteroneofficial.com ie. Testosterone Official. URL https://testosteroneofficial.com/research/vitamin-k2-mk7/ (accessed 12.14.18).